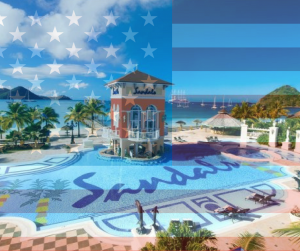 Fourth of July 2017 Savings | Bethany Travel Dream Vacations, Inc. The office is open from 9am – 1pm on Monday, July 3rd and will be closed on Tuesday, July 4th so our team can celebrate 4th of July with family and friends! But no worries, you can still book your vacations online so you don’t miss out on any week-end deals and we can still take care of every detail for you!!! Cruise Lines – you can book with them over the phone or on their websites and turn the booking over to us after the week-end as long as you do not pay in full. Have a safe and happy Fourth!! !